This will bring B prices up to 20ppl. A prices will lift by 0.75ppl in August and 0.5ppl in September, with the September price ’likely’ to rise further. "Having moved our B price up 2ppl for July, we were keen to raise this further to reflect the strength of improving market returns." 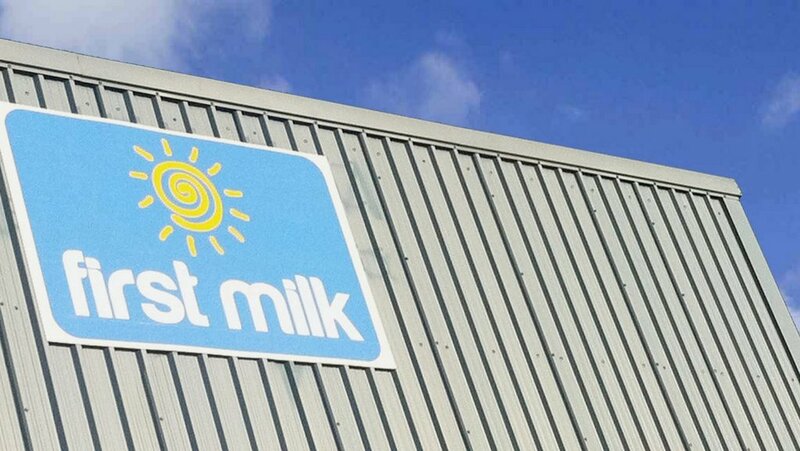 Chief executive Mike Gallacher added: "The progress made over the last year at First Milk allows us to continue to move our prices as the market improves. "The steep progress on the B price indicates the positive direction of travel we see in the market. "In addition to market moves, we have committed to pass back money from progress made internally in First Milk; from cutting costs; improving our cheese quality and exiting our loss making subsidiaries. "As a direct result, we have returned 0.75ppl as a business performance supplement over the last two months and this figure will continue to grow over the year ahead."